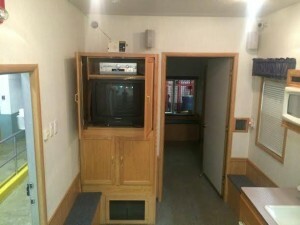 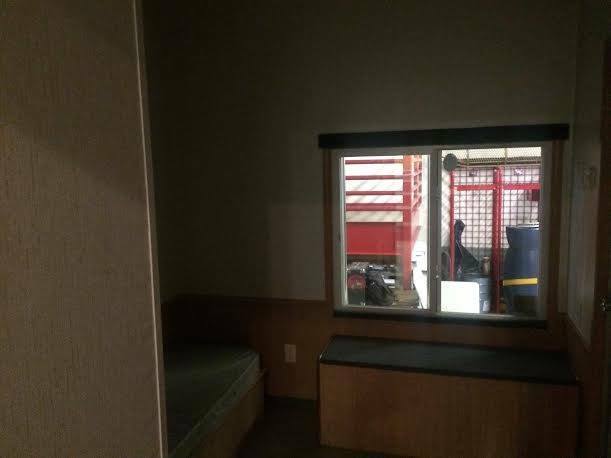 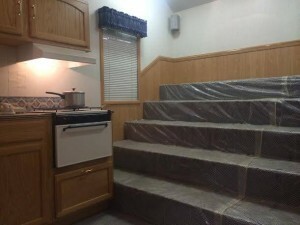 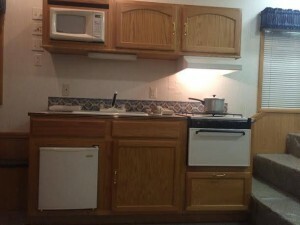 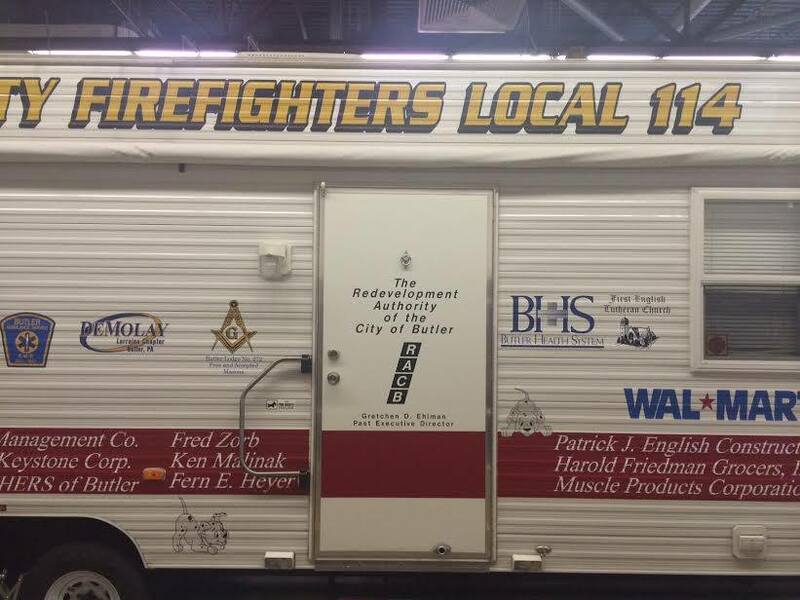 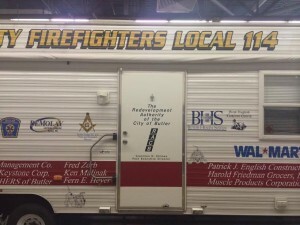 We house a Fire Safety/Disaster trailer in the station that is also available for rent and functions. 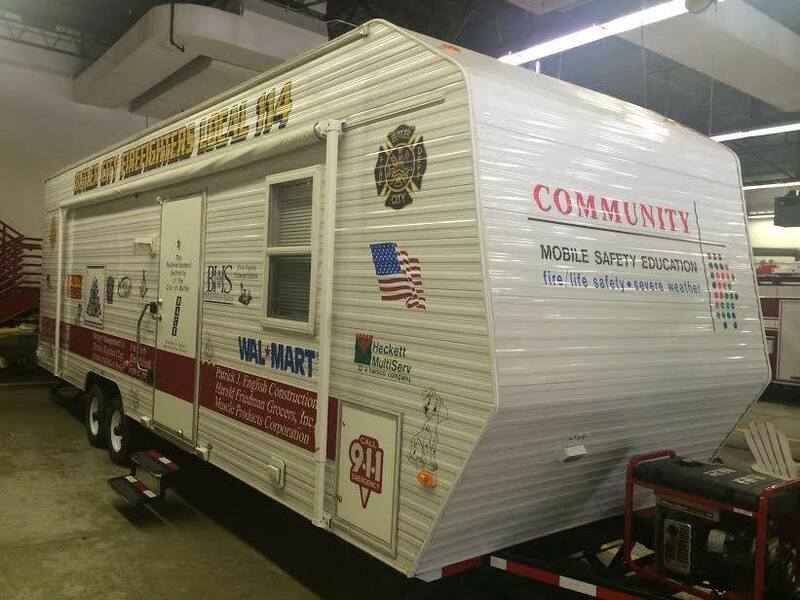 We utilize this in station during tours to provide educational and scenario based learning. 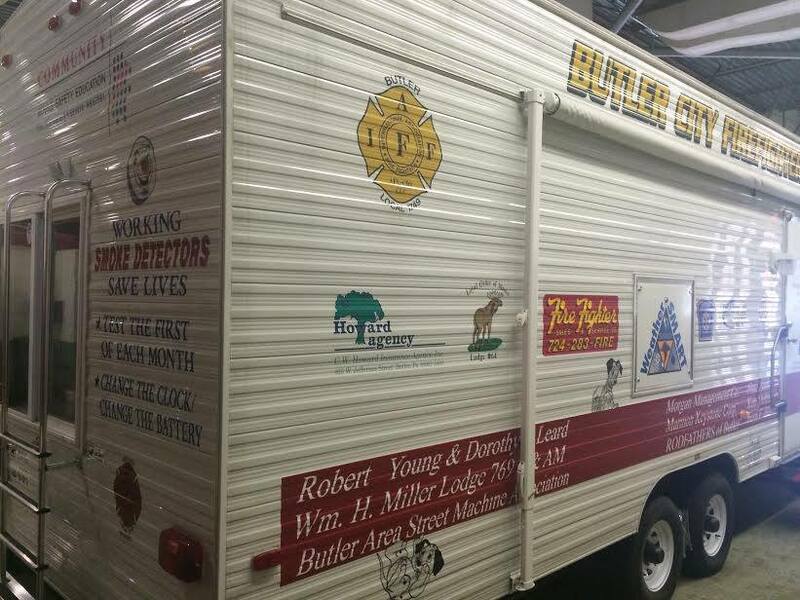 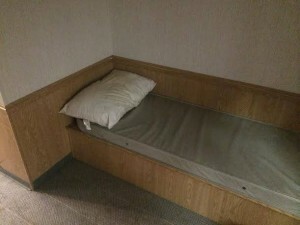 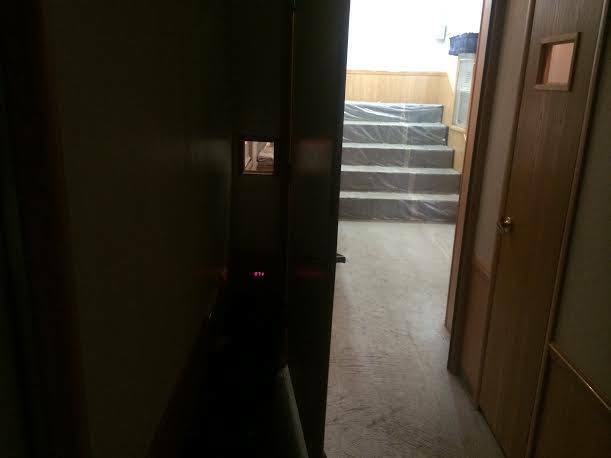 There are countless videos we have for all ages, heated doors for participants to get the real feeling of a possible fire, a fog machine to provide the illusion of smoke, and natural disaster simulations. 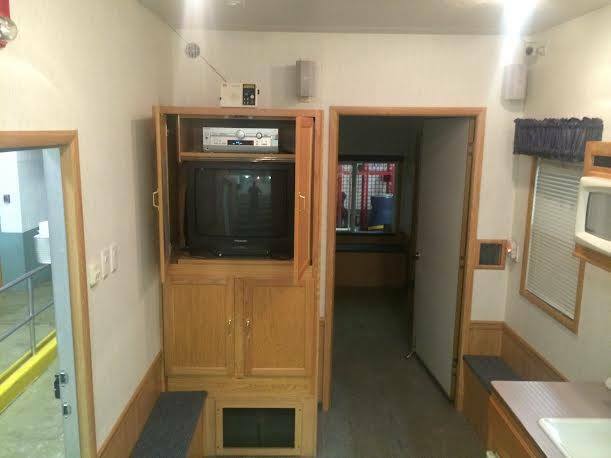 If you are interested in a possible rental just contact the station and we would be happily to reserve it for you at a small fee.